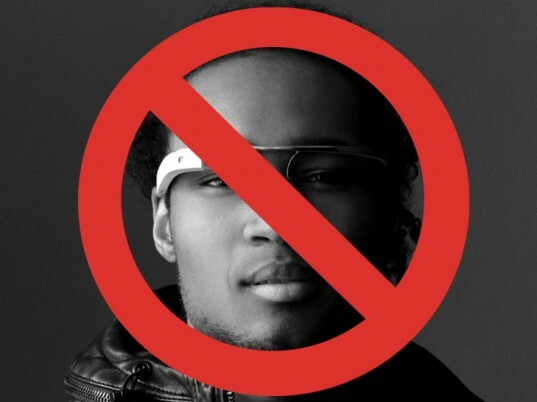 Now that the Google Glass has hit the mainstream, we’re just waiting for the slew of usage bans that are anticipated to ensue. With texting and cell phones banned everywhere from driving to movie theaters, a device like Google Glass is sure to follow suit- despite the lack of regulation to the brand new device. According to Google, wearing the glasses while driving won’t be a hazard, but Arizona State Senator Steve Farley isn’t buying it. In order to reduce accidents, the senator is suggesting that Google Glass include a detector or setting that lets the device know when you’re in a moving vehicle- which would temporarily shut off the visual elements of the device. 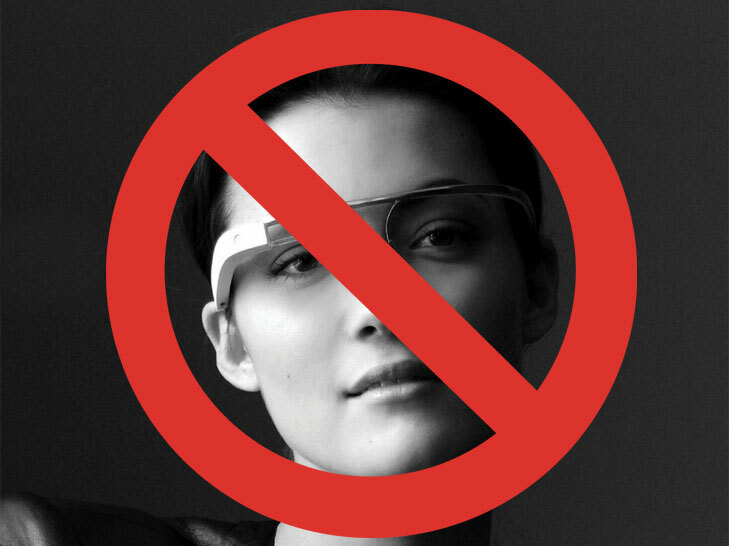 But aside from augmented reality, the Google Glass also snaps pictures- making it a possible privacy issue. Other avenues are looking into banning the potentially disruptive device, such as movie theaters, concert venues, hospitals and even banks and ATMs, where the device could help potential thieves snap photos of your bank card. The device could also invade the privacy of dressing rooms and locker rooms, allowing the user to take endless photos simply by blinking their eyes. With the introduction of new technology comes the nuisance of over accessibility, and so over reaction when the Google Glass is offered to more than just the 2,000 testers is expected. But, like iPhones and digital cameras, the device will likely become an accepted device in our everyday lives. Again, nothing that can't be done with a regular smartphone... I just don't get all the fuzz about it... Also, if people really want to take pictures of credit cards and disrespect privacy, there are cheaper and better ways of doing it... Spycams have been around for a long time, and would suit better for these intentions.